We firmly believe that our homes are so much more than four walls. 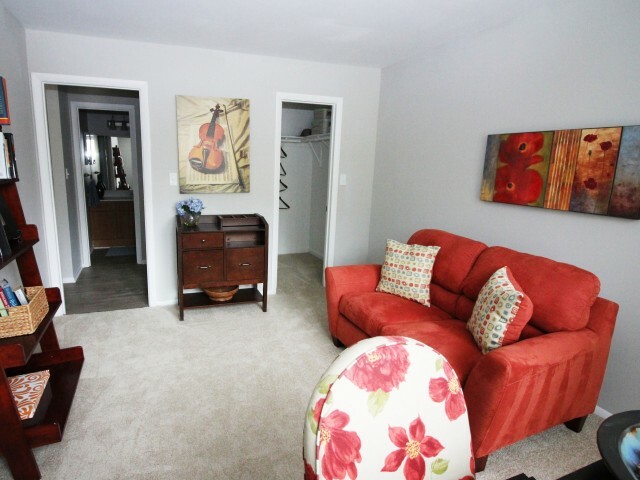 When you live at our Maryland apartment homes, you enjoy the entirety of the Alister treatment. Pamper yourself with the perks at Alister Columbia. We’ve upgraded our amenities so they’re so much more than an item on a list—you’ll want to use them all the time. And why wouldn’t you want to? Our community has so much to offer! From an updated clubhouse offering hang-out-worthy spaces, free Wi-Fi, and coffee bar to a newly enhanced fitness center, you don't have to leave the premises to have a good time. And, telecommuters rejoice – there is some great work-from-home space. Call today and our friendly team will help you find the apartment home you want – and we’ll make sure you are happy long after you move in. 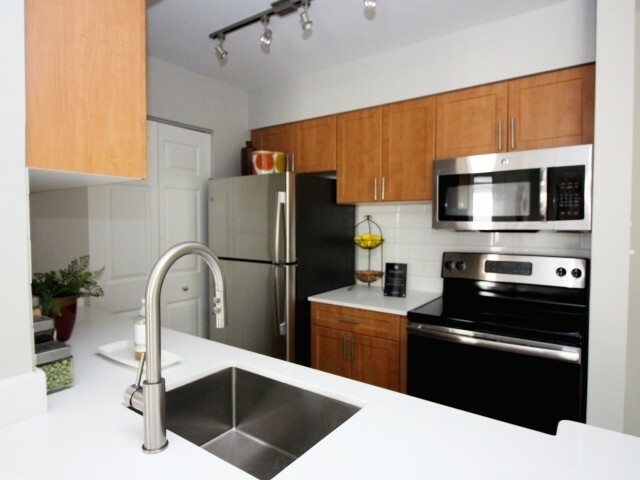 Best of all, you can have the location, the apartments and high-touch service at Alister Columbia – all at a great value.